See what we’re doing today in LA Family. God is bringing me out of every depressing situation in Jesus name. We LA Family shall flourish like a palm tree; we shall grow like cedars in Lebanon. We who are planted in the house of the Lord shall flourish in the courts of our God. 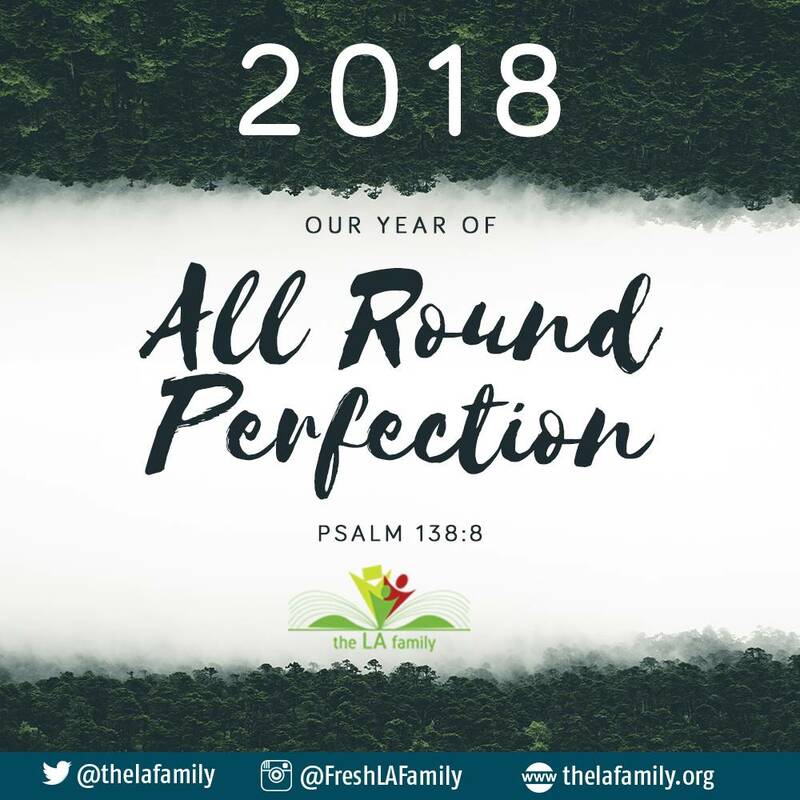 Join us this evening @ 8pm via @thelafamily for our daily evening prayers. 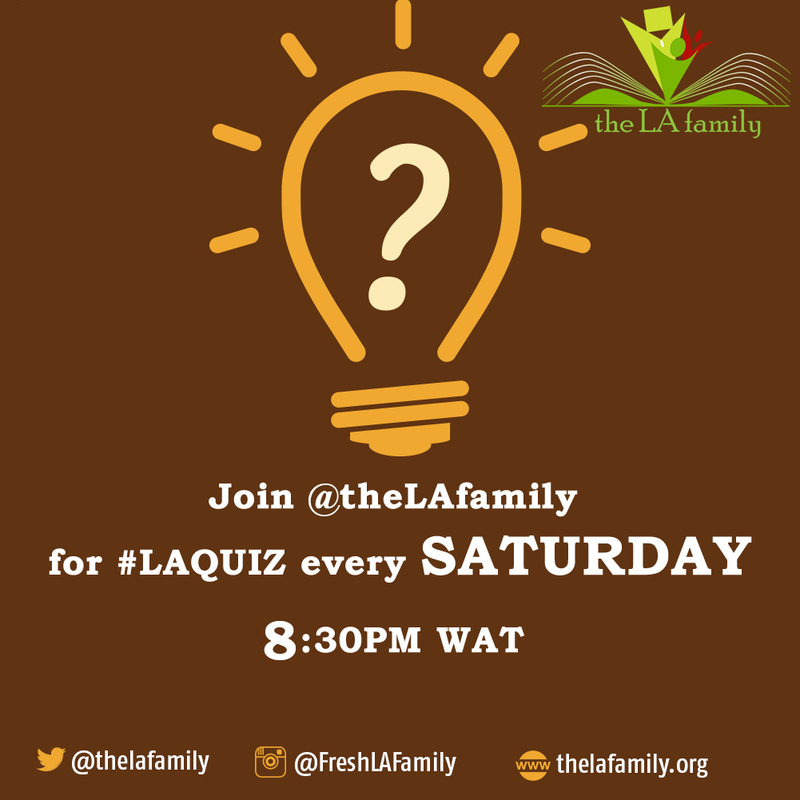 #LAQuiz takes place every Tuesday and Thursday @ 8:30 pm. All are welcome to participate. 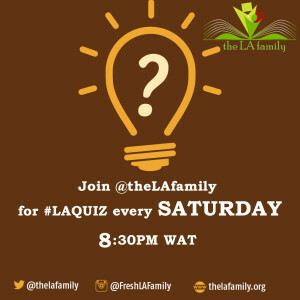 Please be sure to follow @theLAfamily. Receive Fresh Grace To Keep Learning and Applying! Please Tell Someone about #LAFamily!